Elegant Court Shoe Discounts Apply ! 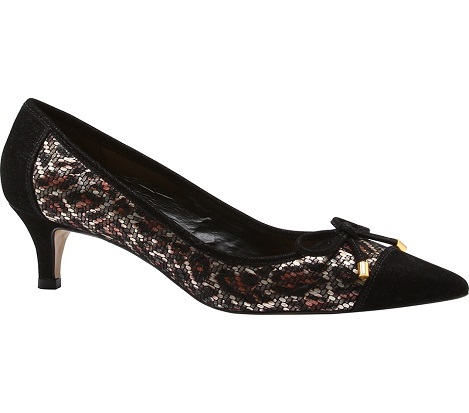 Elegant court shoe in animal print finished with black at toe end of shoe. Lower heel for comfort.